#1 - WILL YOUR DOG GET ENOUGH PHYSICAL EXERCISE? Do you honestly have time and are you committed to properly exercising your dog? Lack of exercise is detrimental to a dogs physical and mental health. Dogs need to be outside, and that doesn’t mean just playing in their backyard alone. You will need to go for walks, throw the ball, go for a hike, toss a frisbee, or go swimming. Activity with your dog is important. Dogs are social beings and they want and need to be active with you. Being in the yard digging and playing is fun too…but that can’t be their only source of play and exercise. Stop and think about this for a minute…Can you provide the time for exercise that your dog will require? #2 - DO YOU BELIEVE IN TAKING YOUR DOGS FOOD AND TOYS AWAY? Resource guarding, is when a dog is aggressive in order to protect a valuable resource like food or toys. It can happen when you don’t establish trust and clear boundaries early on with your dog. People believe they need to take food away or alpha roll a dog to drive home their alpha status. Unfortunately, it’s a misguided attempt at dog training. Dogs that trust and have been given clear boundaries will share food and toys with people, and have no problem with items being taken away. Here’s some current information: Science debunked the “Alpha Myth” years ago. It’s okay to let go of the whole Alpha myth and all that goes with it. If you are unwilling to do this, you are either a bully…or you might just need to get caught up on a new way to train and relate to your dogs. (We can help you with that if you are willing.) Are you behind on the most current training methods? Are you willing to learn and let go of old and outdated methods? #3 - DO YOU GET FRUSTRATED EASILY AND/OR SCREAM AT YOUR DOGS? Imagine if the only training you got at a brand new job was your boss yelling at you constantly for your mistakes. You’d probably really hate going to work. The same goes for your dog. When you have a dog that hasn’t had any basic training, and only gets yelled at all the time, he’s likely to be a very stressed out little dog. This is because he knows you’re upset and doesn’t understand why - because you haven’t taught him any manners or what behaviors are desirable. Not only that, but the constant emotional turmoil is felt by your dog, and you’re likely to damage your relationship. Another point to consider is how seriously your dog will take you when there is a very real problem. Think of it as the boy who cried wolf. If you’re always yelling at your dog to come here when he’s running around the backyard, but you never actually teach him to come to you, what do you think will happen when he runs out into traffic? He hears you yelling, but that’s nothing new because you’re always yelling at him. So he runs right out there, and you can imagine how the story goes. So again ask yourself about your commitment to training: Are you willing to take the time to train your new puppy? Most of us have jobs that keep us away during the day, and we leave our dogs at home to relax until we get home. But if you’ve got more than the average 40-hour a week job, and are constantly traveling or gone for more than 8 hours at a time, dogs are social animals and need to spend time with their families. That could be an entire household or just you. When they don’t get the socialization they need, they become sad, stressed, and even destructive. Make sure to find a suitable dog walker or doggy daycare that can keep your pup happy. Any dog that’s left alone for extended periods of time on a constant basis is likely to be unhappy and unhealthy. So make sure that you’re able to provide the love and care your dog requires. 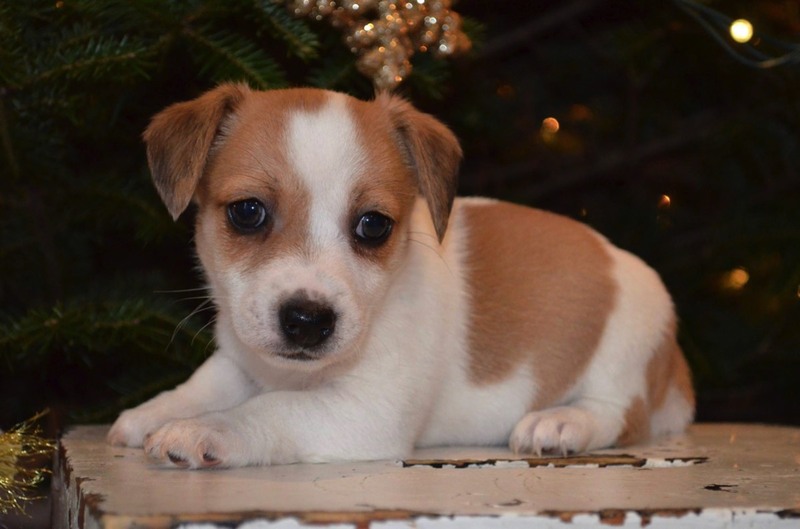 What kind of plan do you have in place for your new puppy? 1) Competent trainers do not use them. 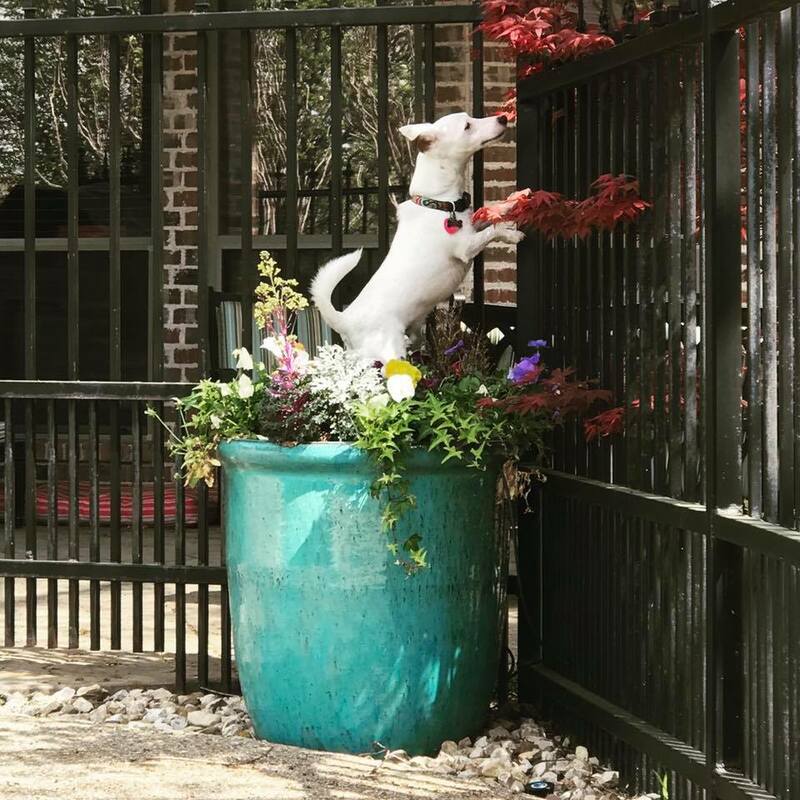 You can get better results from dogs without these methods if you know what you are doing or have someone helping you who does…or can help you come up with an alternative to keep your terrier safe. We can help you let-go of these tools if you are willing. 2) If you are not willing to let-go of these dog training methods, we can’t guarantee that the pup we would place with you would not be one that would later be harmed by the use of such a devise. That would make us hesitant to place a puppy with you. Our obligation to you is to sell you a pup that matches your lifestyle. Our obligation to the puppy is to place her into the best home for her. We believe we would be failing both of you. #6 - BOTTOM LINE: ARE YOU WILLING TO PUT THE TIME AND EFFORT IN? This is a serious question. If you have a training hurdle, a behavior issue or anything else that requires extra effort on your part, you can call us anytime. If you are nearby, you can come for a visit. We will ALWAYS put the time in with you. If you are not willing to do the homework we give you and follow-up as agreed, then it will be challenging to help you with issues you may be having. We don’t have fairy dust, a magic wand or other tricks to fix your dog. If you aren’t motivated or unrealistic, please do not purchase a puppy from us. We are sincere, committed, hard-working people who want the best for you and your puppy. We would rather you not enter into an agreement and relationship with us if you are not like minded people. If you are seriously committed, we will always be here for you and we will always “go the extra mile for you” every time you need help. "Erin" likes to go for strolls on the sidewalk in Texas. 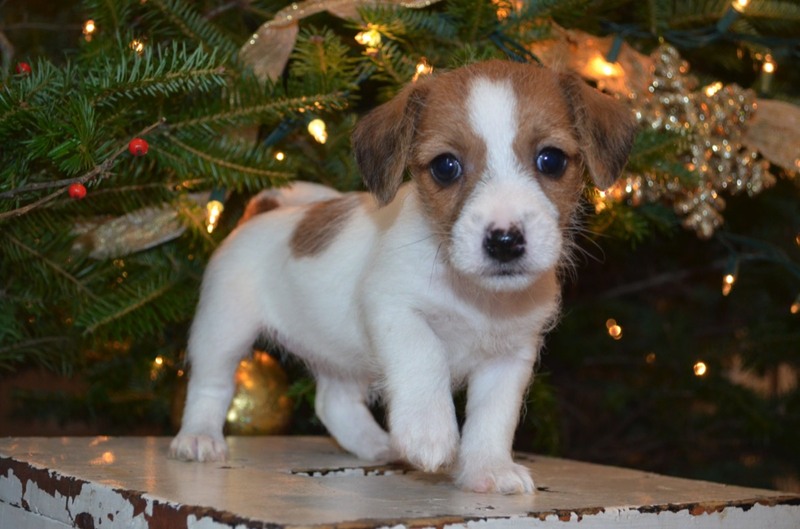 She has a Connemara jack russell terrier brother that doesn't enjoy it as much. "Teagan" lives in Maine but's been lucky to attend the Macy's parade in New York City. 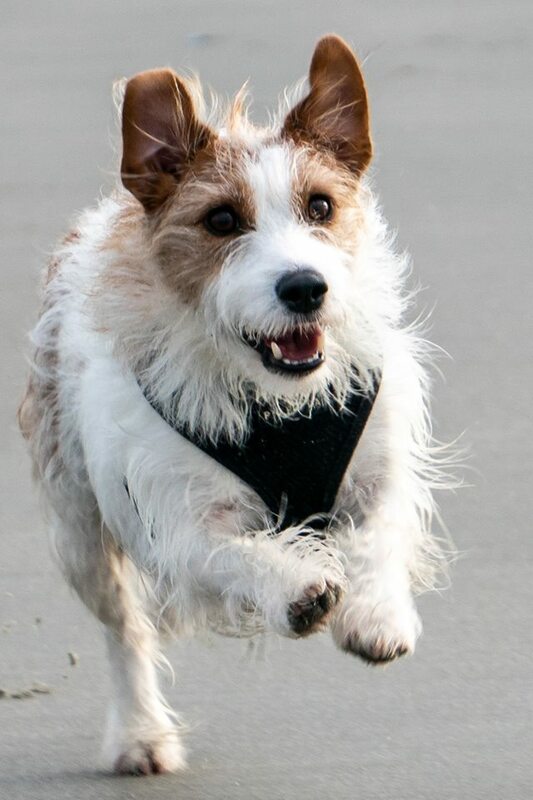 "Excellent breeder - so happy with my Connemara terrier. 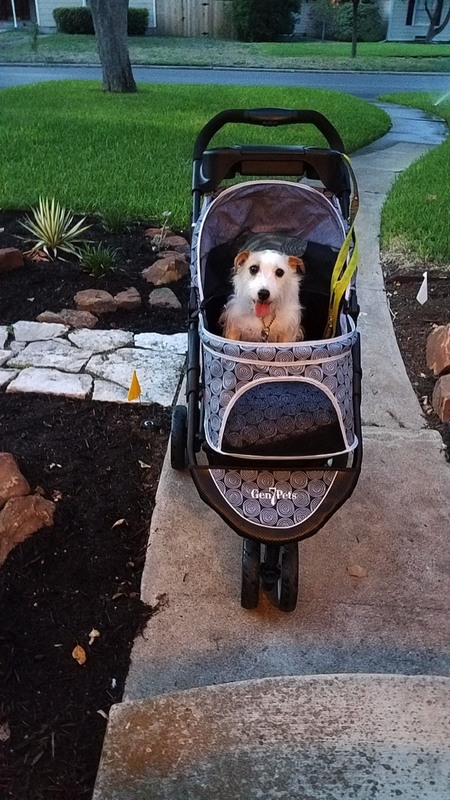 Connemara terriers provides helpful information and continuous support to their terrier families."